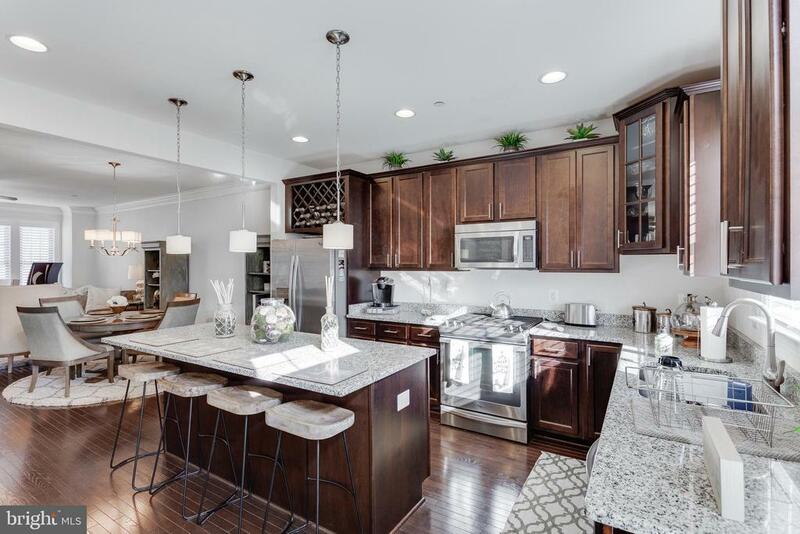 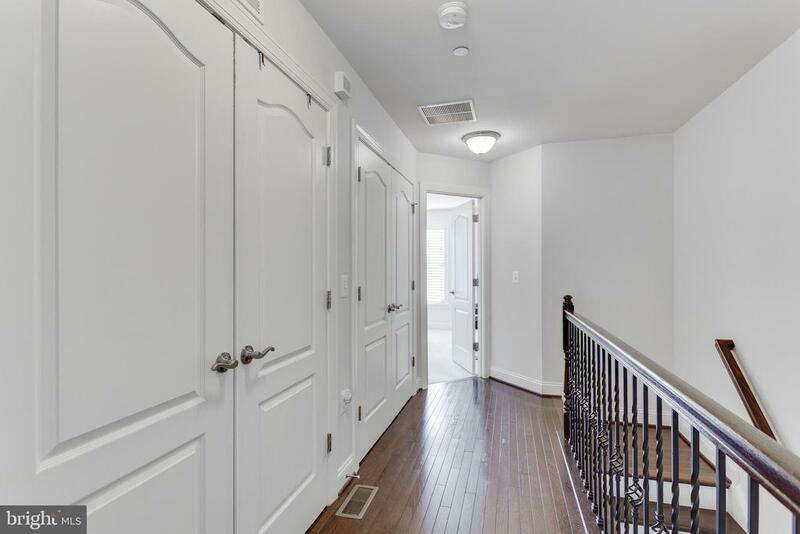 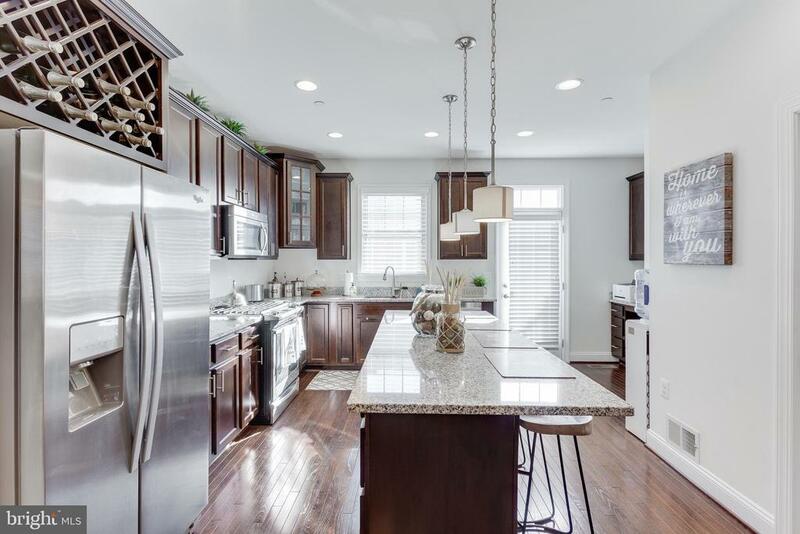 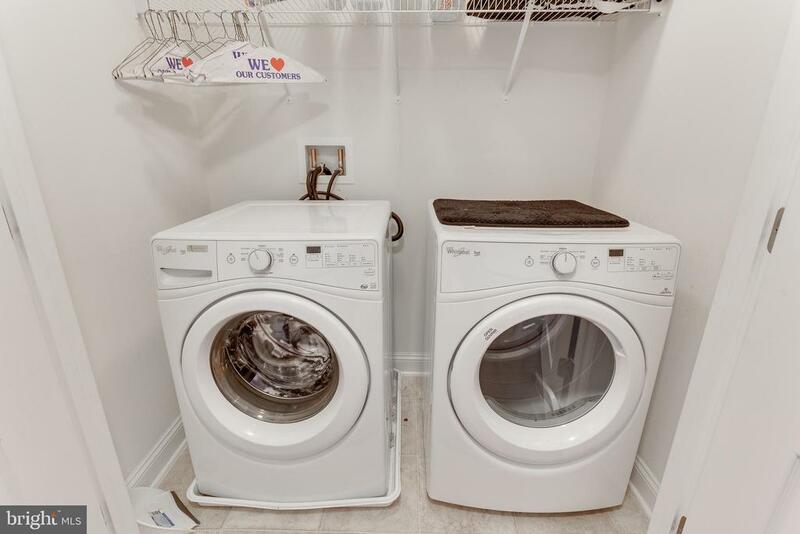 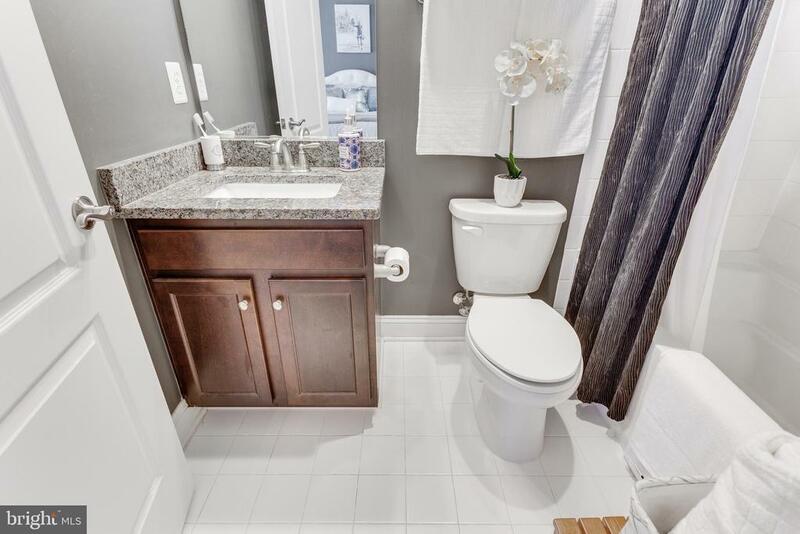 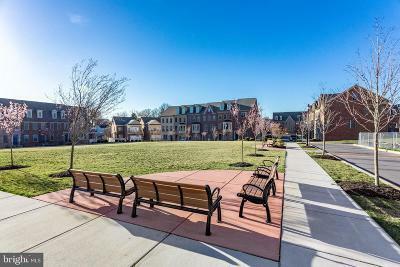 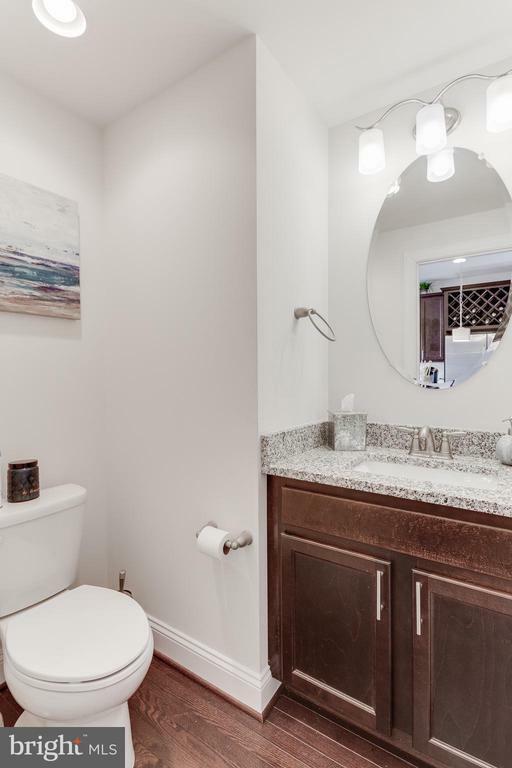 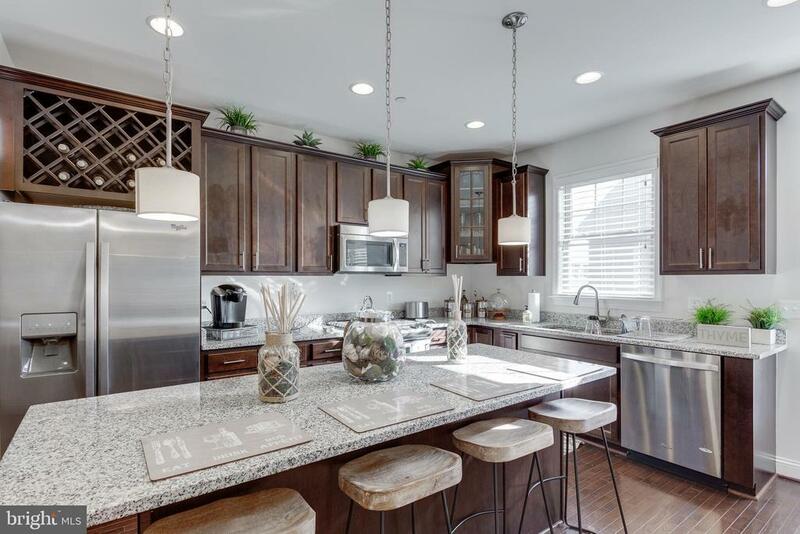 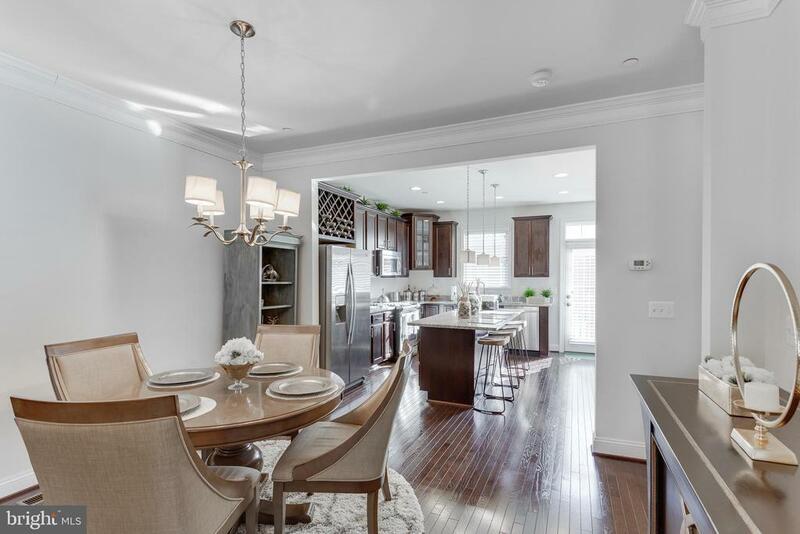 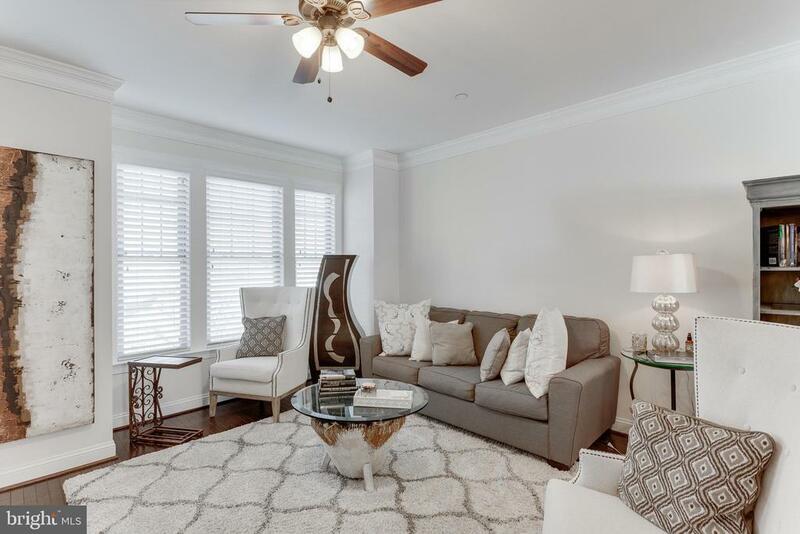 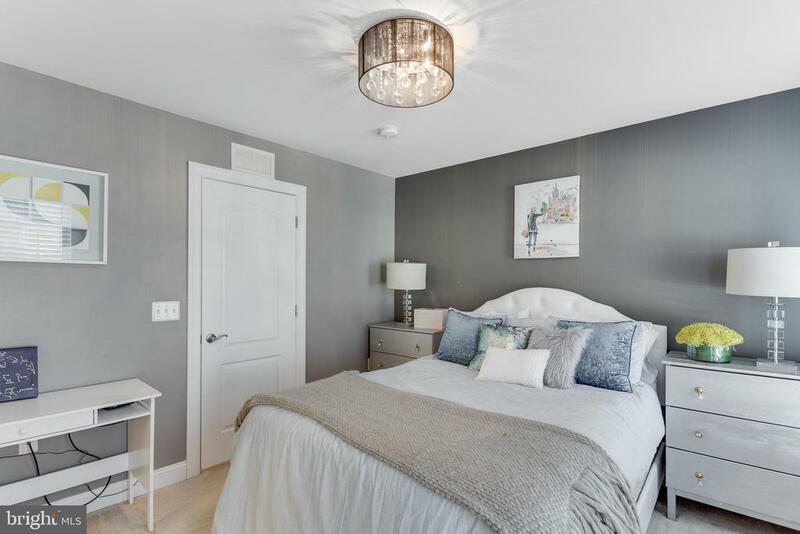 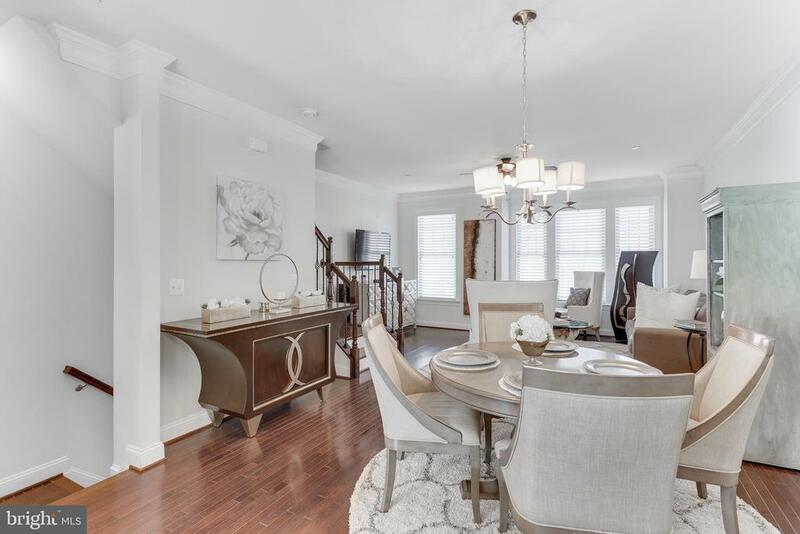 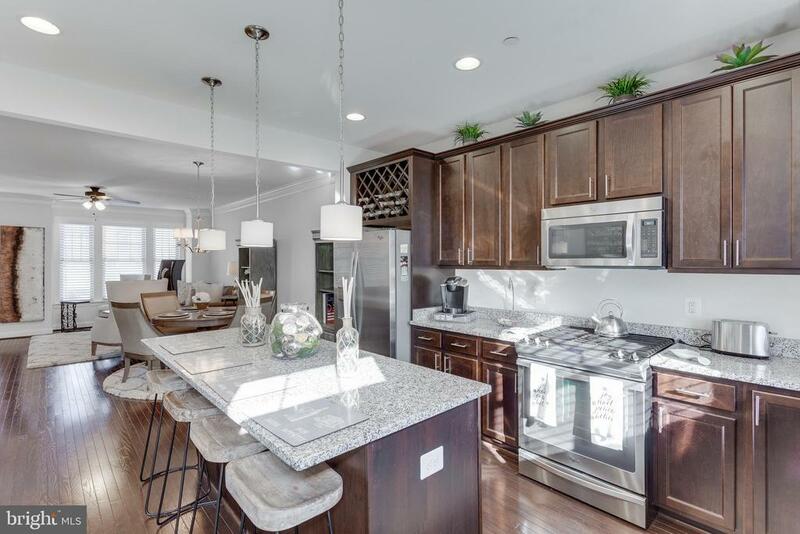 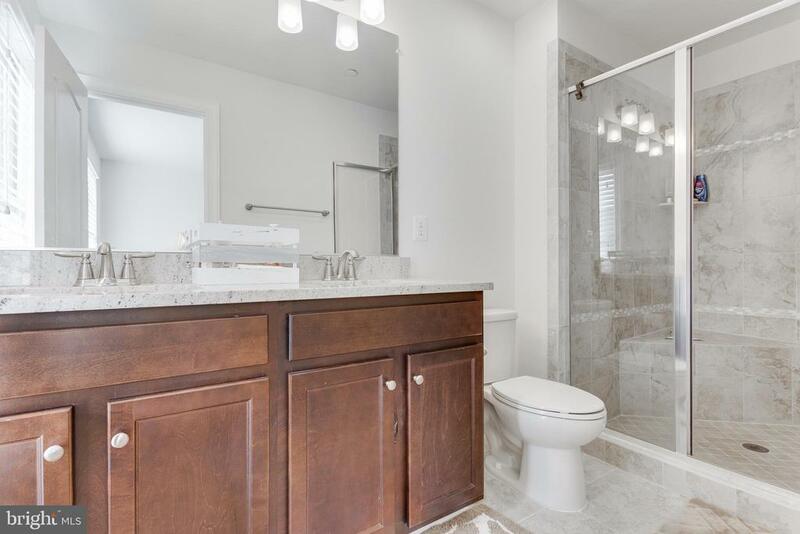 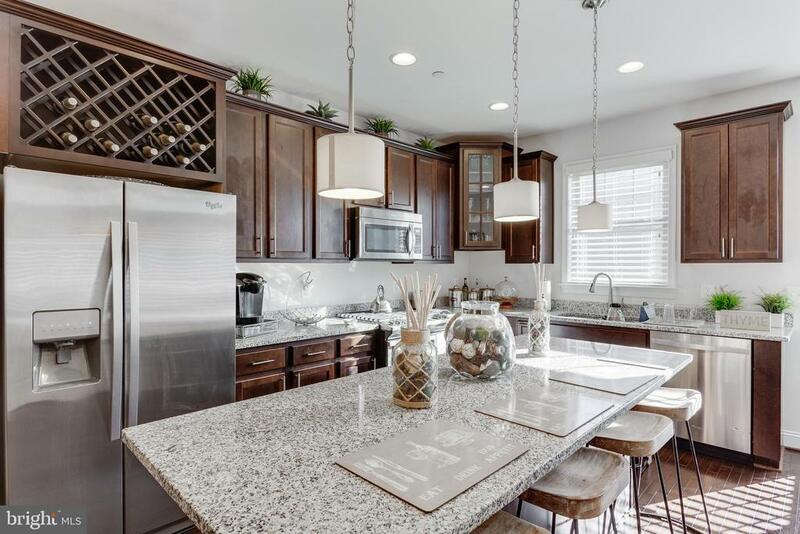 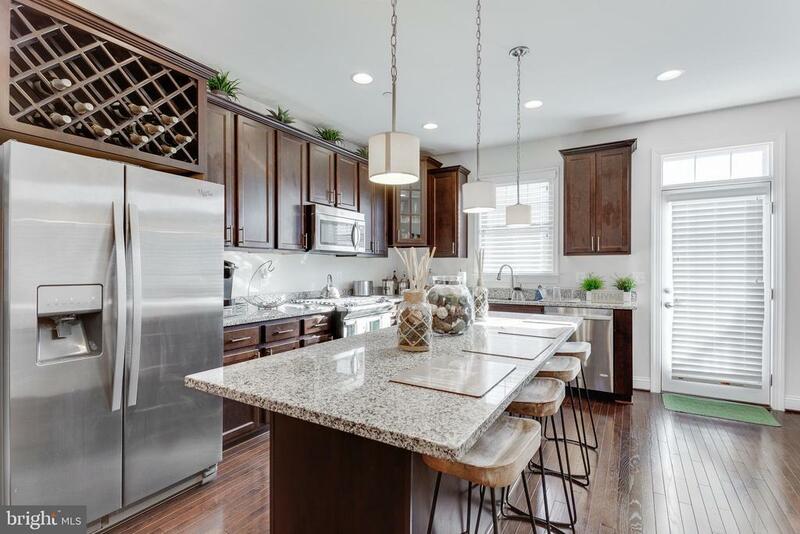 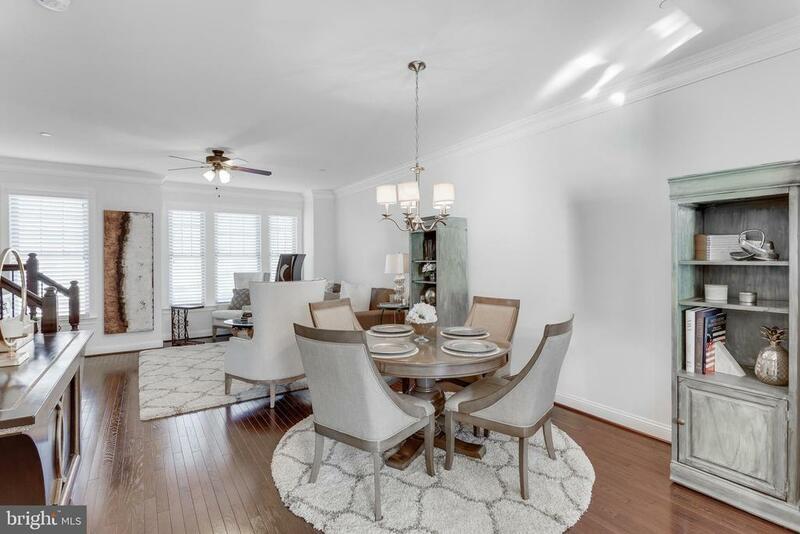 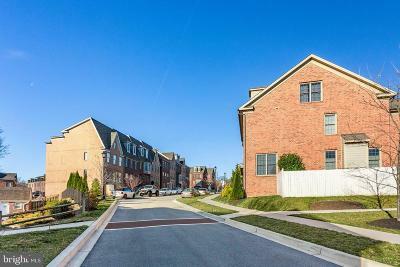 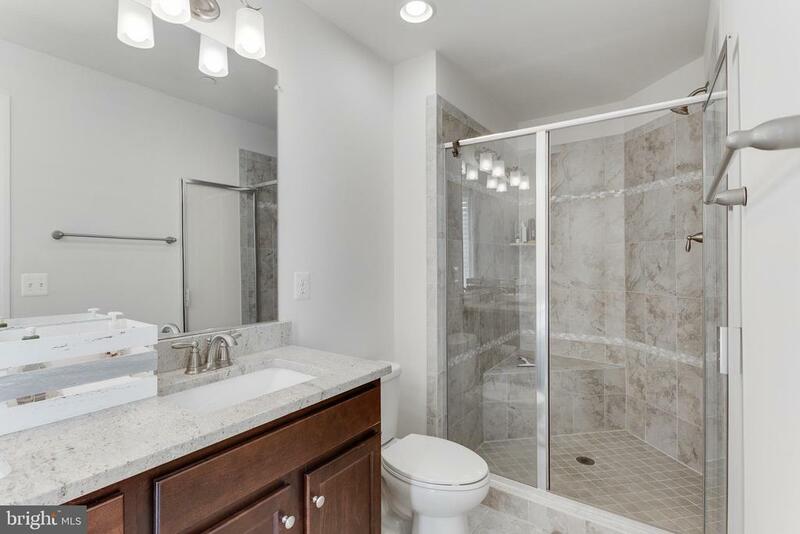 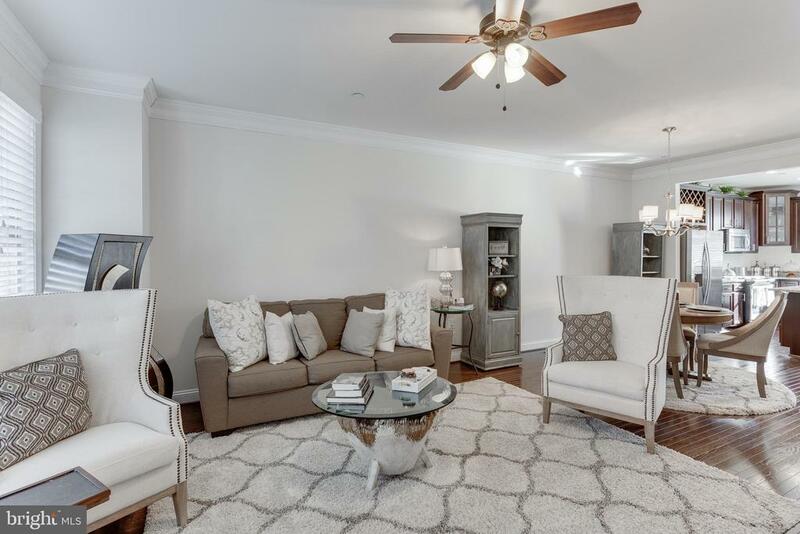 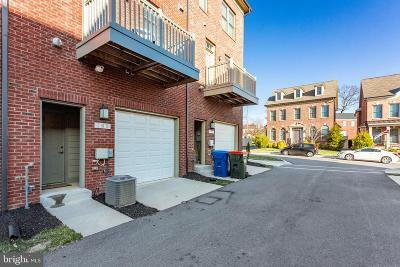 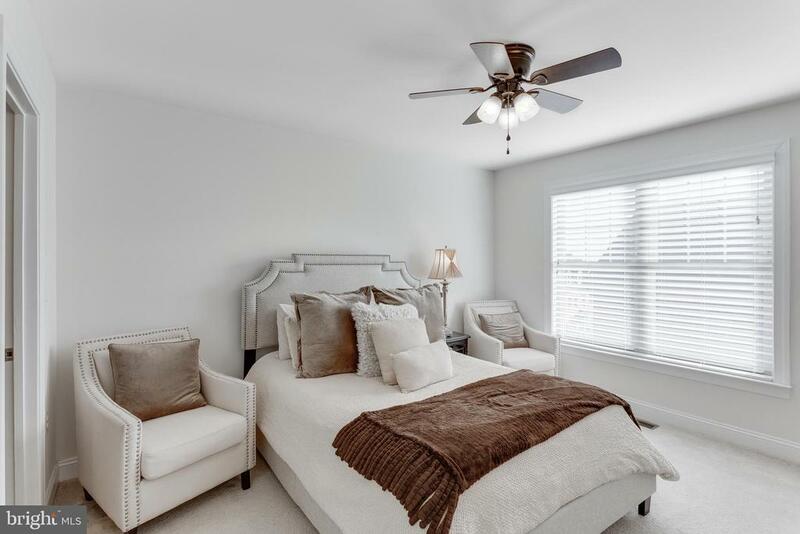 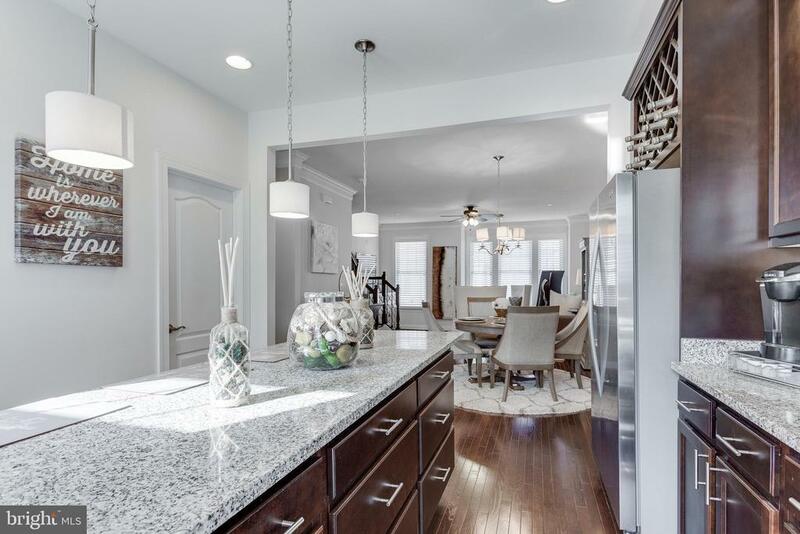 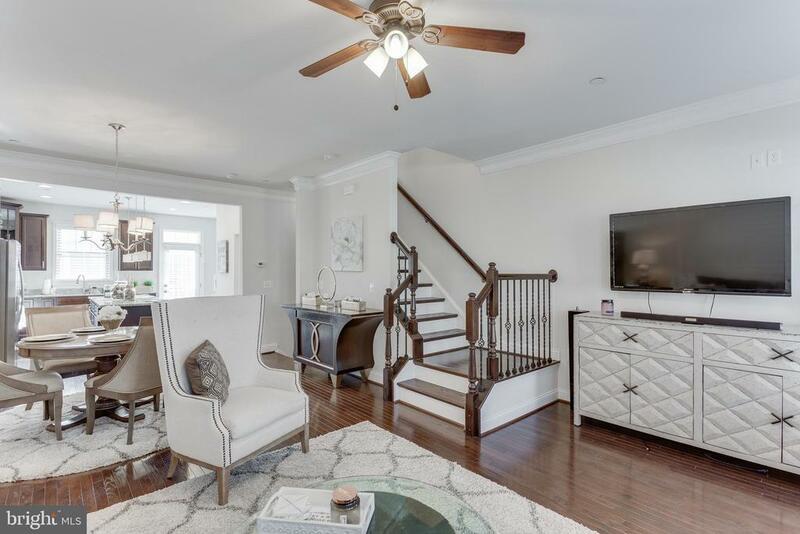 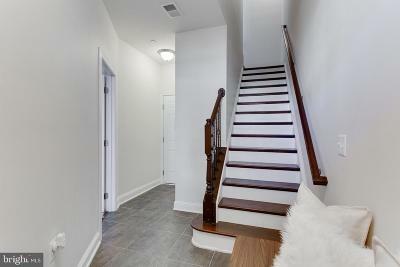 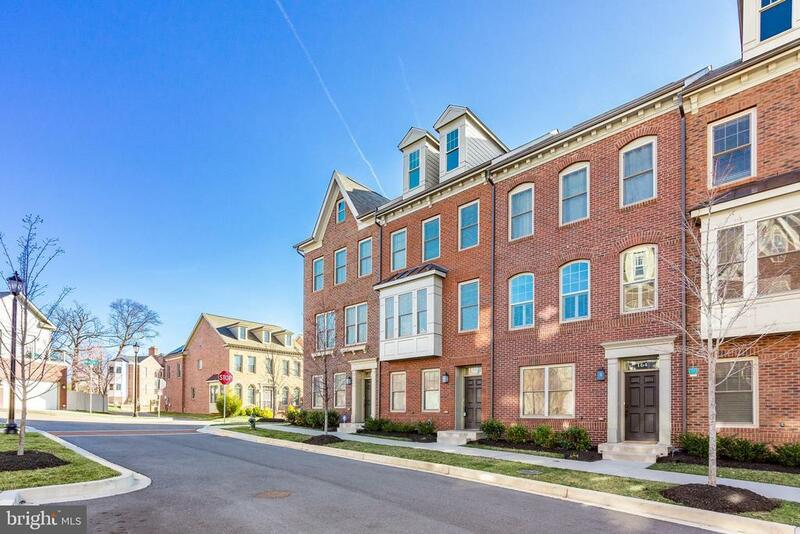 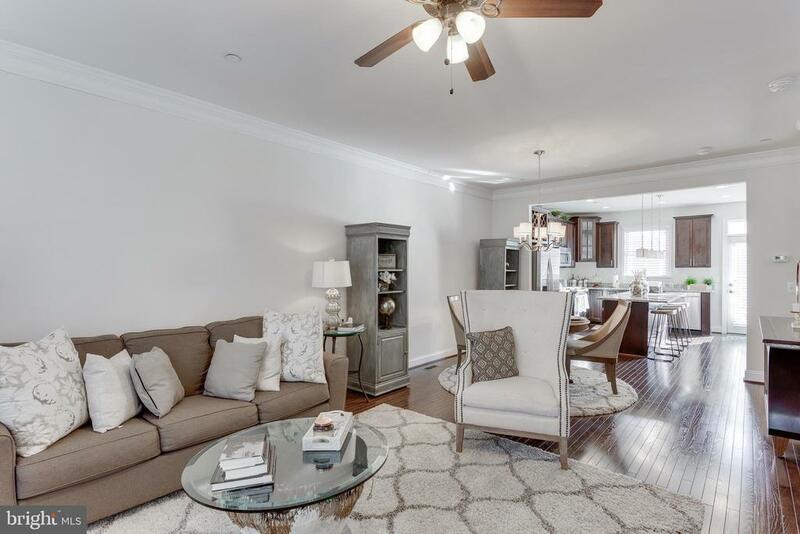 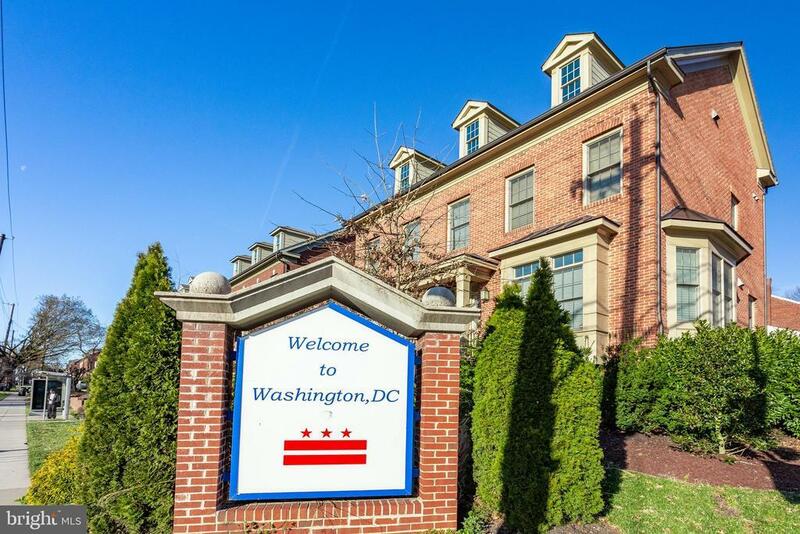 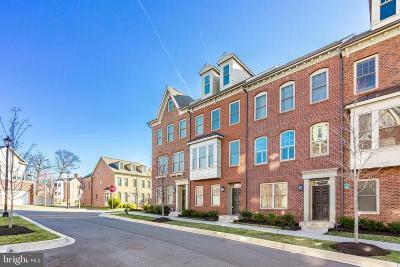 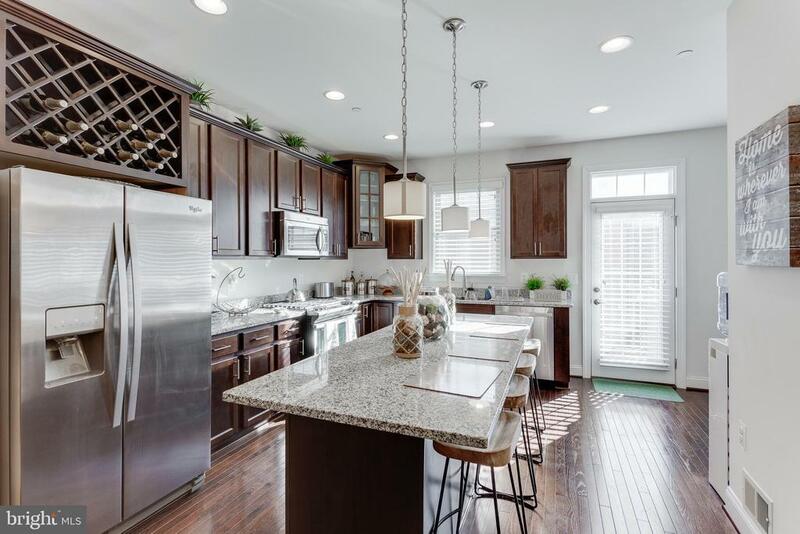 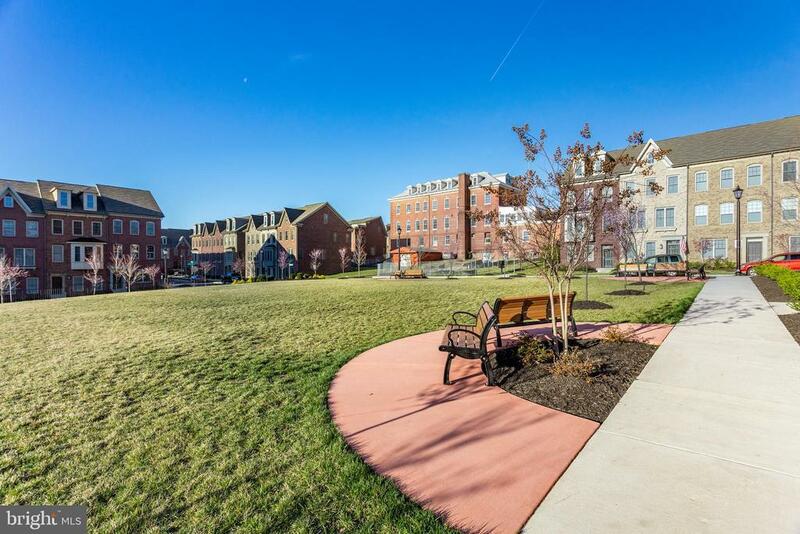 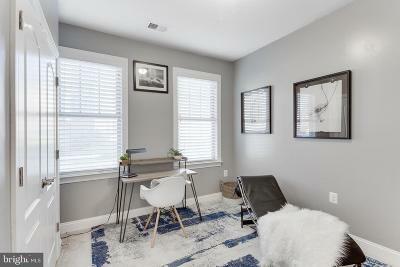 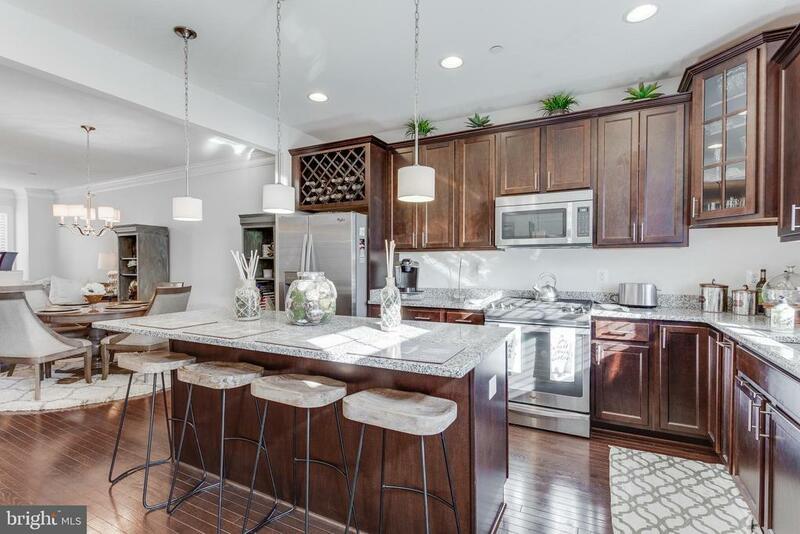 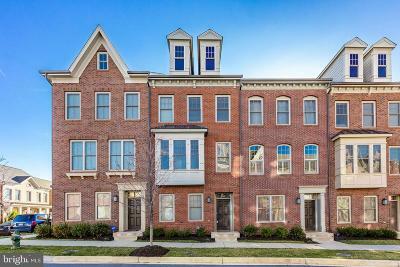 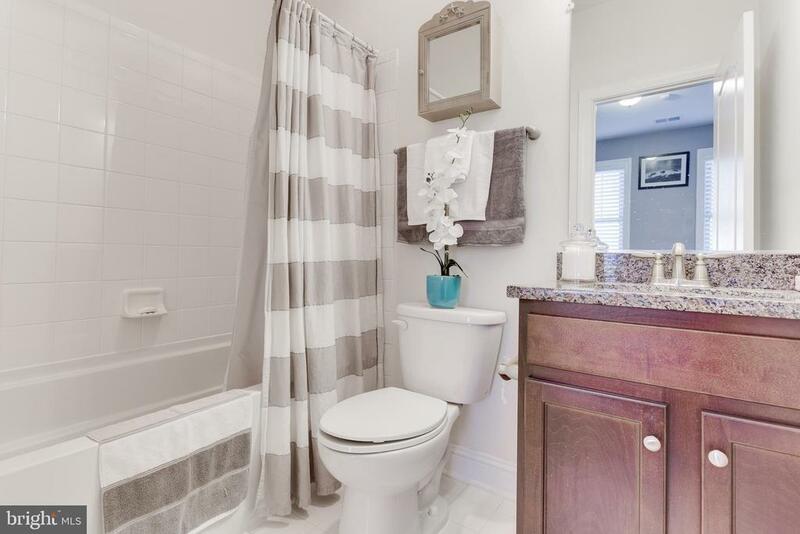 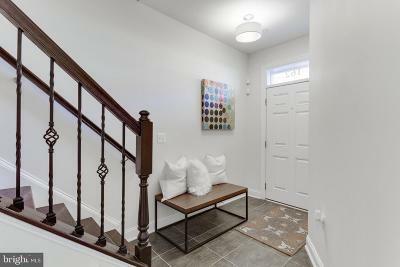 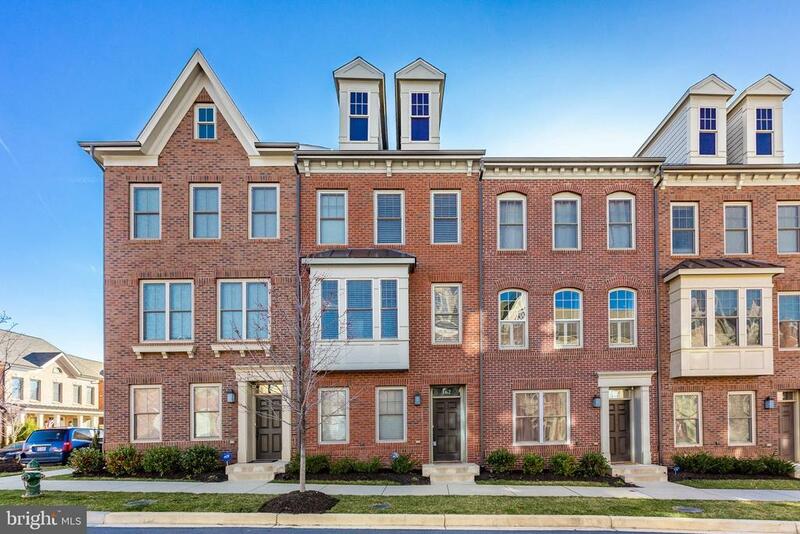 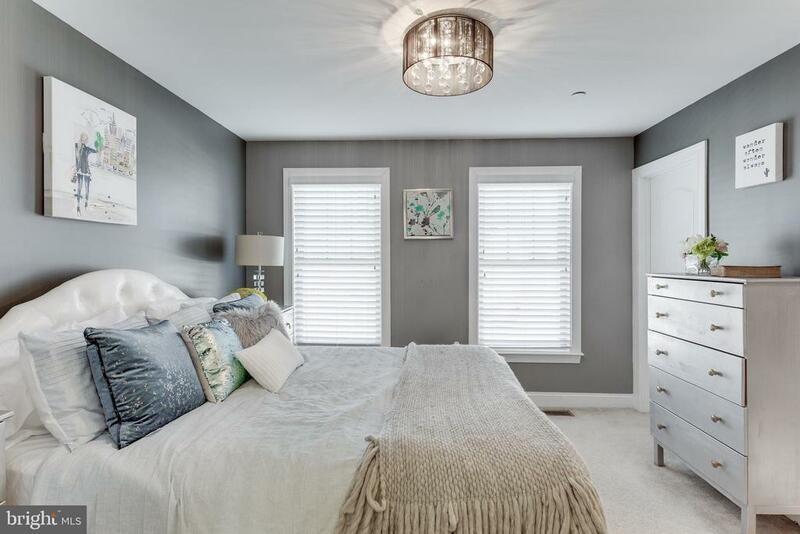 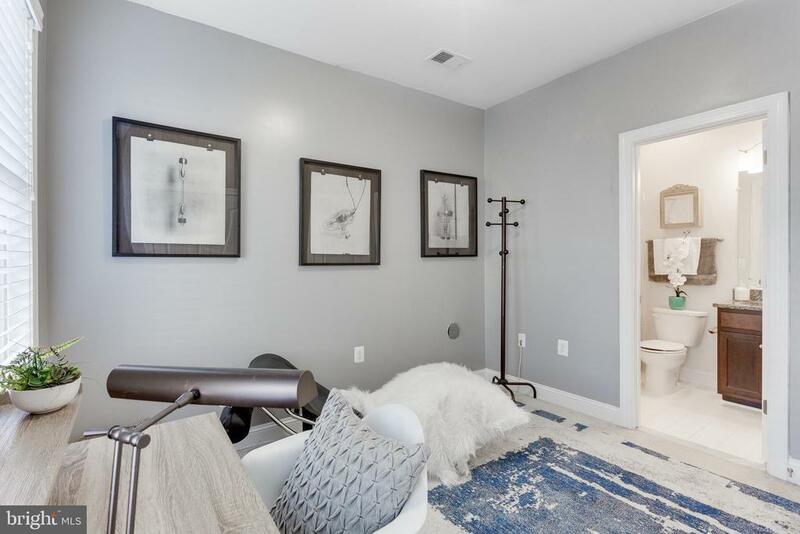 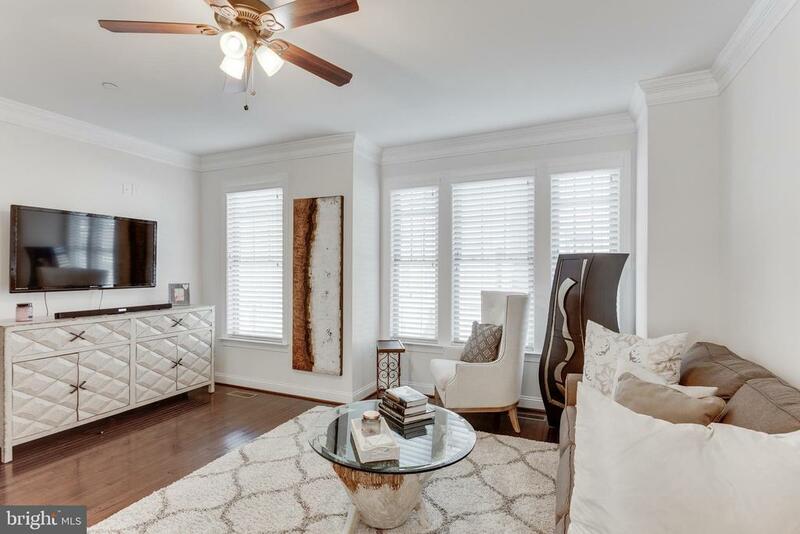 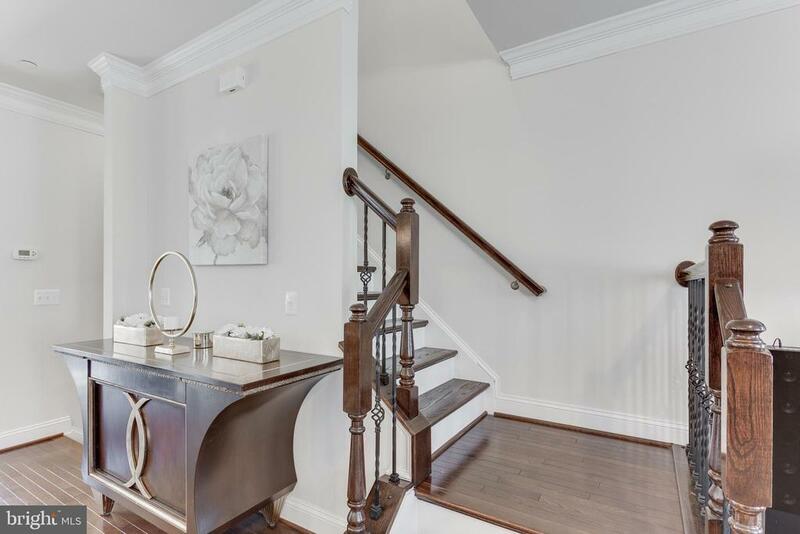 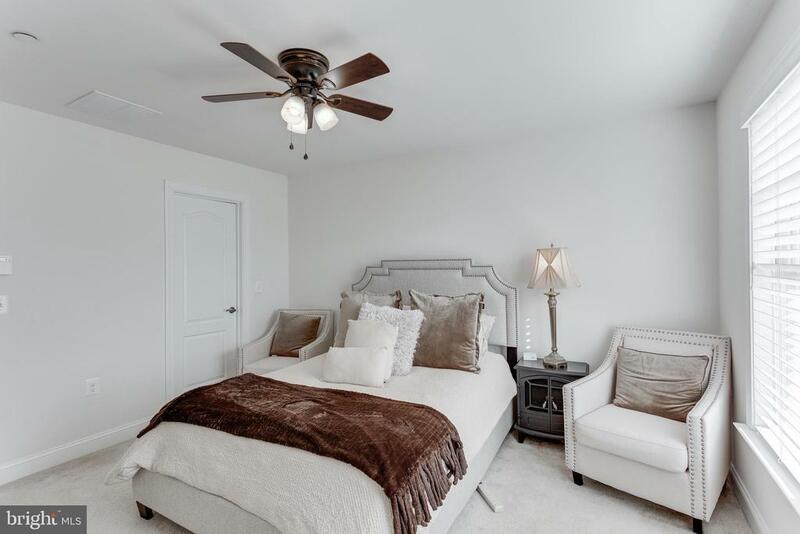 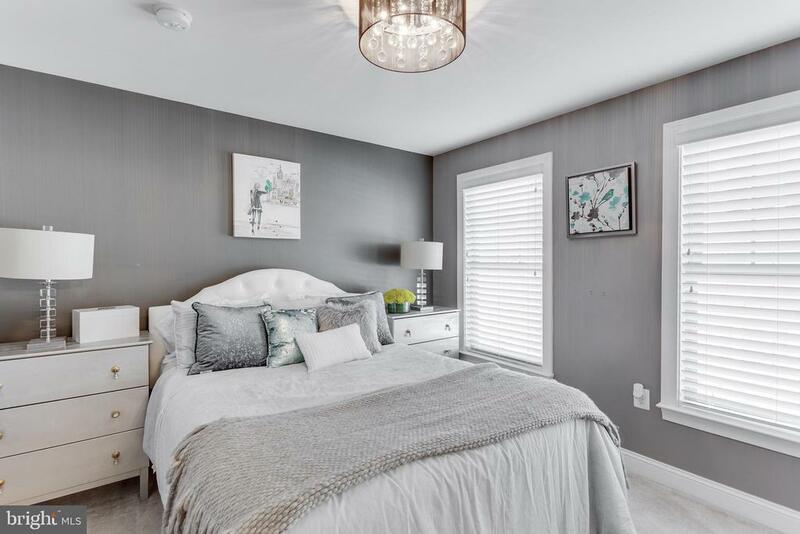 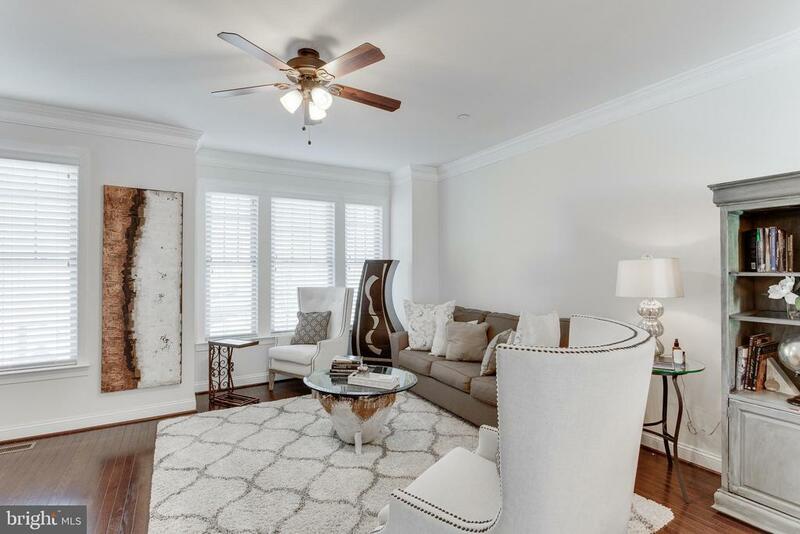 Beautiful, well kept townhome located in the Hampshires in Takoma Park .Amazing features including: Brick Exterior, Oak Stairs, Granite Counter Tops, Kitchen Island, 9 ft Ceilings, Hardwood Flooring, Beautiful Moldings, PLUS MUCH MORE! . 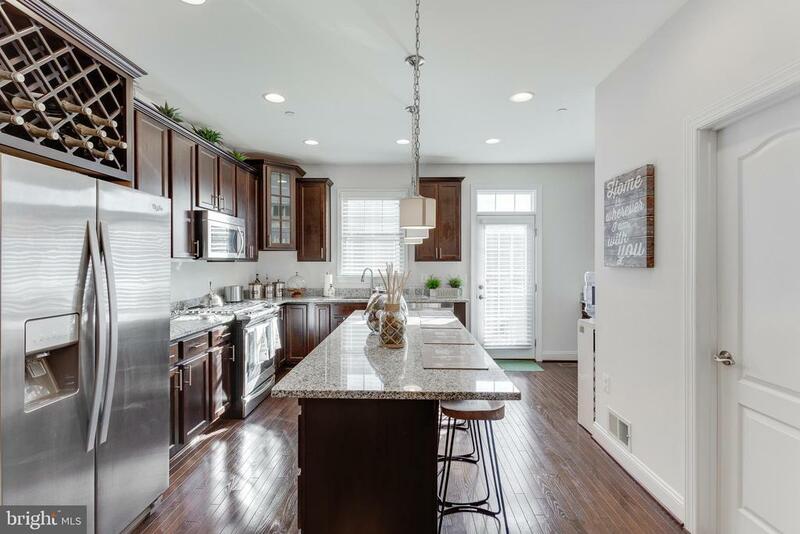 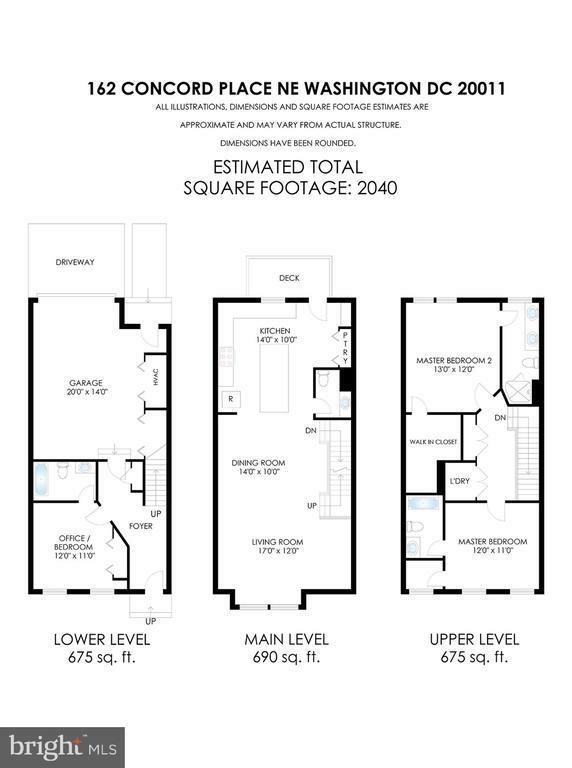 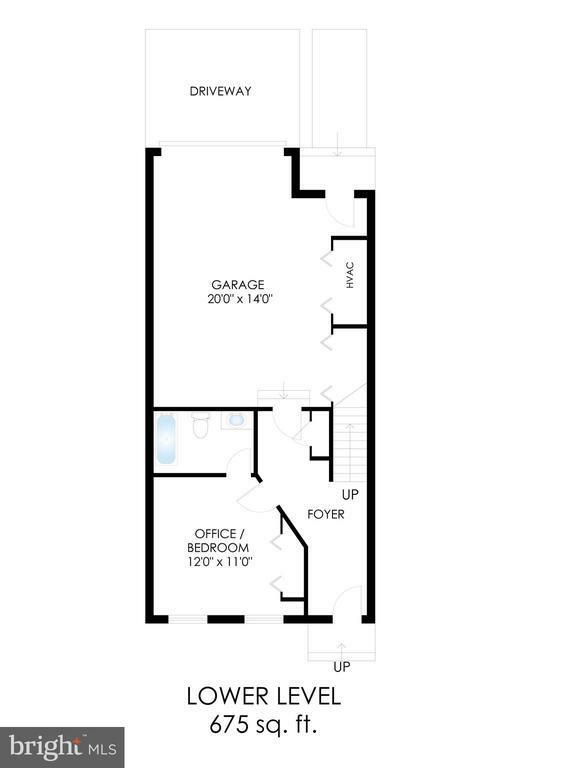 This house has an open floor plan that is perfect for entertaining and family gathering. 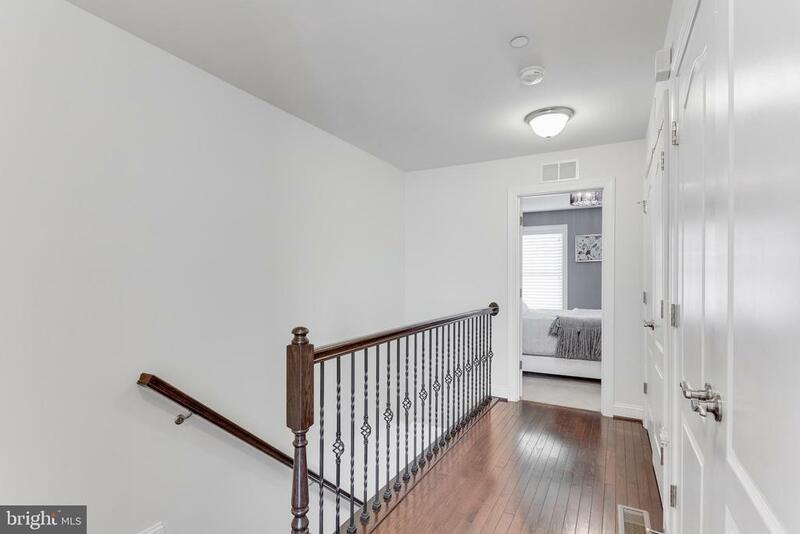 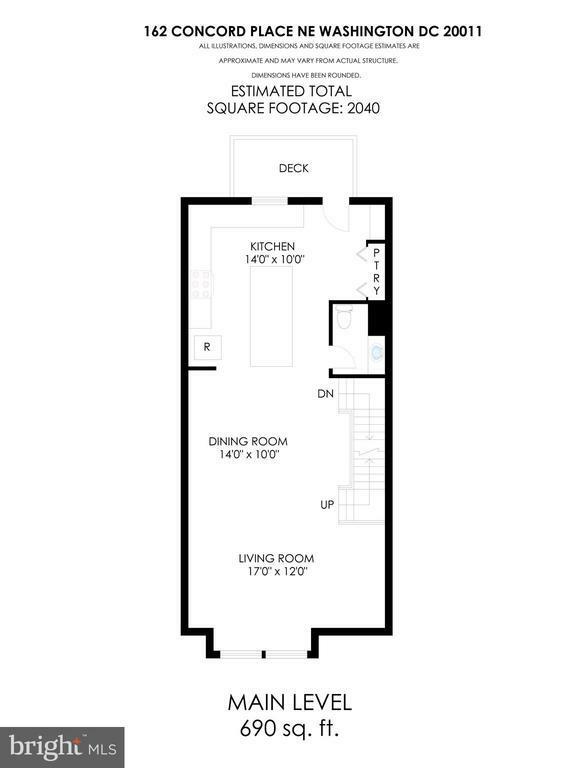 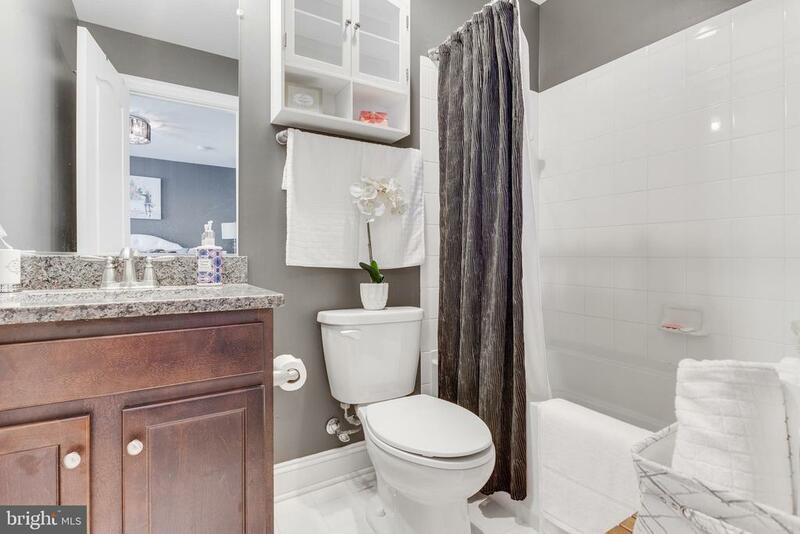 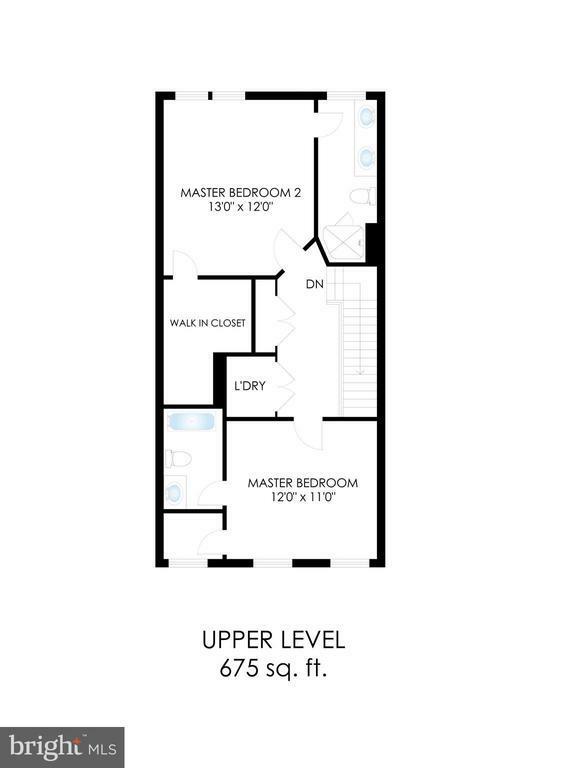 Please call Css for Showings.